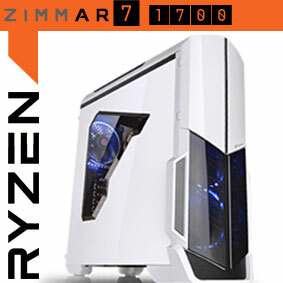 Zi-Clone has a long relationship with AMD gaming PC's and we can now say AMD has returned to Zi-Clone! 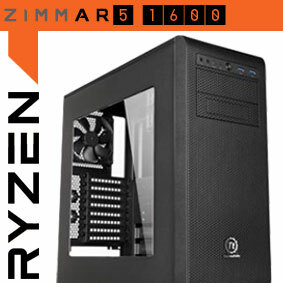 We have been building one off custom PC's with AMD AM3+ FX processors for gaming PC's. This finished when we got wind of a new processor family. 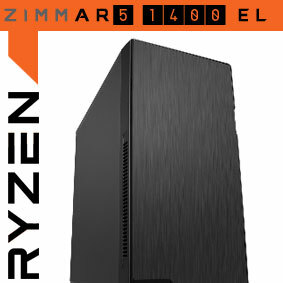 Now we have the AMD Ryzen 1400 for your gaming pleasure. USB Ports Chipset: 2 x USB 3.1 Gen 2 Type-A ports (red) on back panel, 6 x USB 2.0 ports on back panel, 2 x USB 2.0 on front. Expansion options via internal headers.